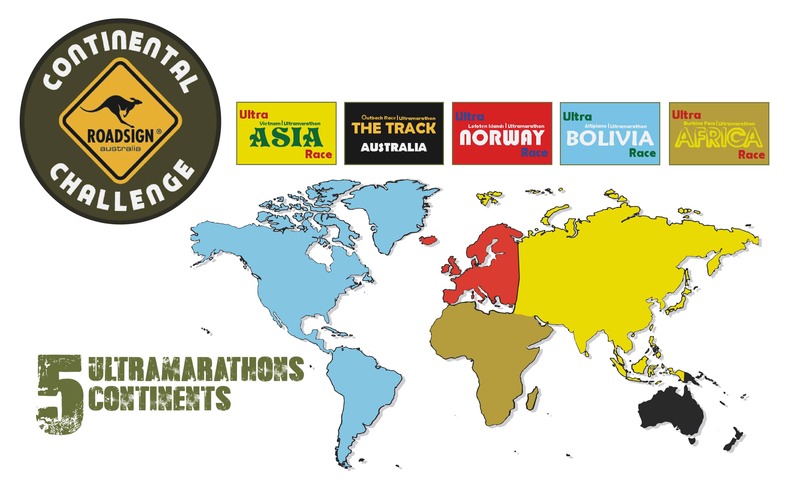 The Roadsign Continental Challenge is an international challenge included the 5 ultramarathons organized by Canal Aventure on 5 continents. The Roadsign Continental Challenge award the performance, steadiness and versatility of competitors. In addition to the competition, our events are for participants the opportunity to discover the world, to satisfy their desire of adventure and share unforgettable moments. The winner of the Roadsign Continental Challenge will have to choose a charity project, which will receive financial support.